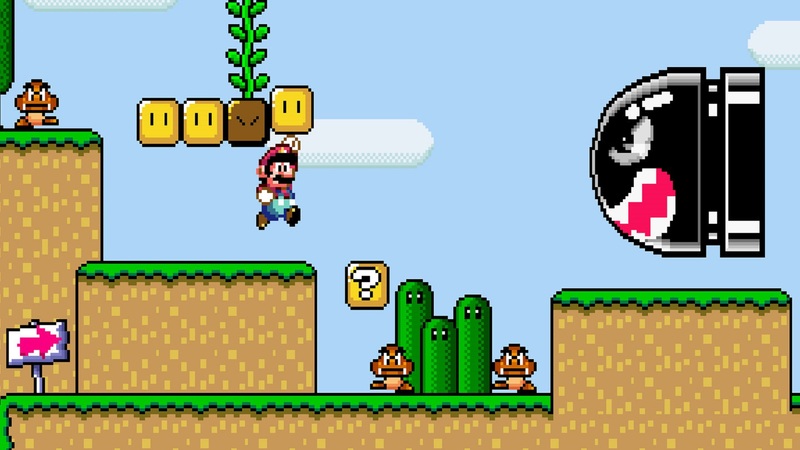 Not even warp pipes can help players finish Super Mario World in less than a minute, a company that a speedrunner has now completed. The speedrunner SethBling "Has finished" Super Mario World in just 54 seconds using a method known as "Arbitrary code execution". In short, the player performs certain actions in the game to manipulate their memory and make the credits appear. With some buttons pressed on four controllers via two multitap accessories, Sethbling manipulates the memory with the controller inputs to execute a specific code. From using a glitch to jump on some koopa troopers and replicate the Yoshi blocks, make precise moves to the pixel to get to the credits. SethBling explains the trick in great detail in his YouTube video, take a look!